Xbox Game Pass' September 2017 additions includes ReCore: Definitive Edition, Fable II, 10 Second Ninja X, and more. This week has been exciting for Xbox One fans: with pre-orders for the Xbox One X officially available and several games receiving 4K resolution upgrades, now is a great time to be an Xbox One owner. 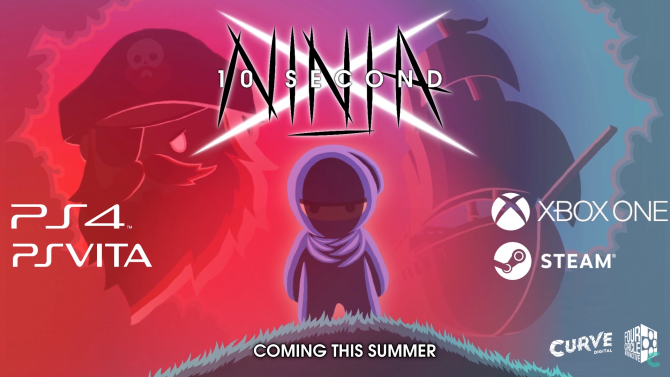 During its Gamescom press conference yesterday, Microsoft announced that seven new games would be coming to its Netflix-style program next month. Additionally, the company announced that the service will be coming to eight new markets starting this September. Microsoft has not specified which games are coming on August 29th and which are coming on the first of September. 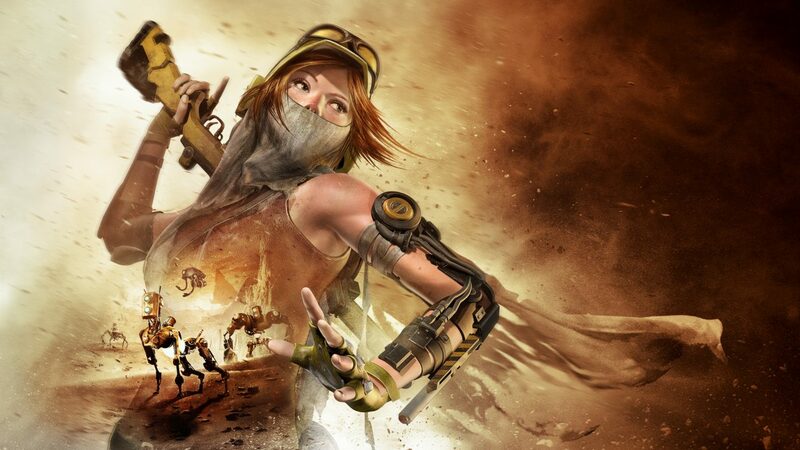 However, when you factor in that ReCore: Definitive Edition will launch on the 29th of this month, it would make sense for the game to be available for Game Pass the same day. Meanwhile, Microsoft has confirmed that Argentina, Brazil, Israel, Saudi Arabia, Slovakia, South Africa, Turkey, and the United Arab Emirates will all begin offering Xbox Game Pass support next month. Residents in these eight countries will be able to sign up for a subscription starting on September 1st. If you would like more information on Xbox Game Pass — which currently is offering a free 14 day free trial — then be sure to check out Microsoft’s official website where they provide an ample elevator pitch of the service. 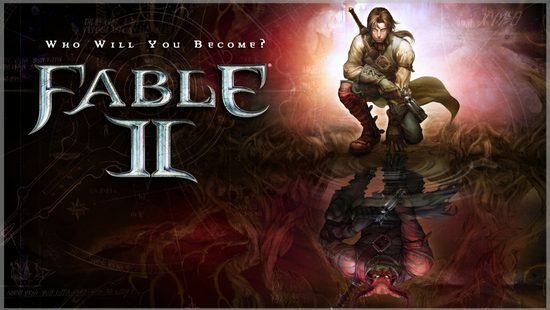 Fable 2 NOW DOWNLOADABLE ON XBL! 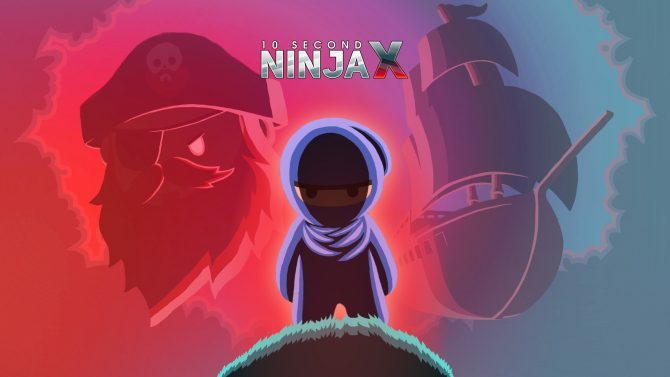 10 Second Ninja X Review — Run Ninja, Run!